I've never been a fan of dairy milk, so I was grateful when nut mylks became so popular. There are now dairy-free milk product alternatives in all different kinds of traditionally dairy categories. We've tasted tested these dairy-free milk products and are sharing our favorites. 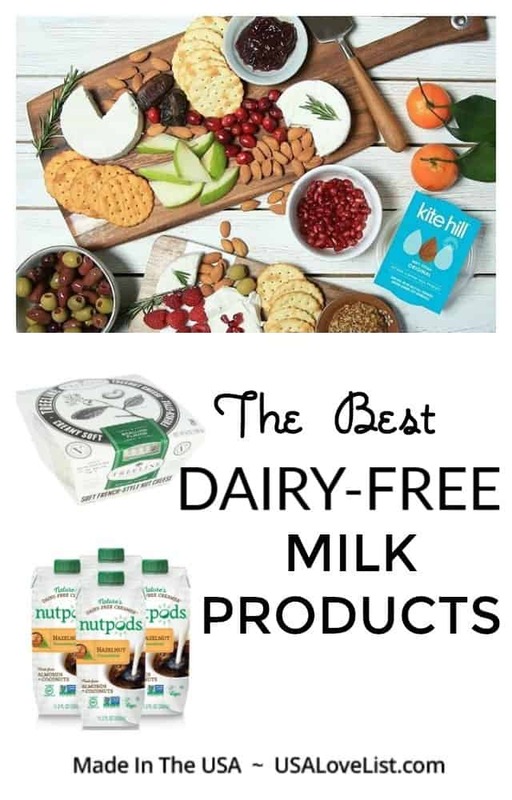 All of these dairy-free nut-based products that are vegan and gluten-free too. 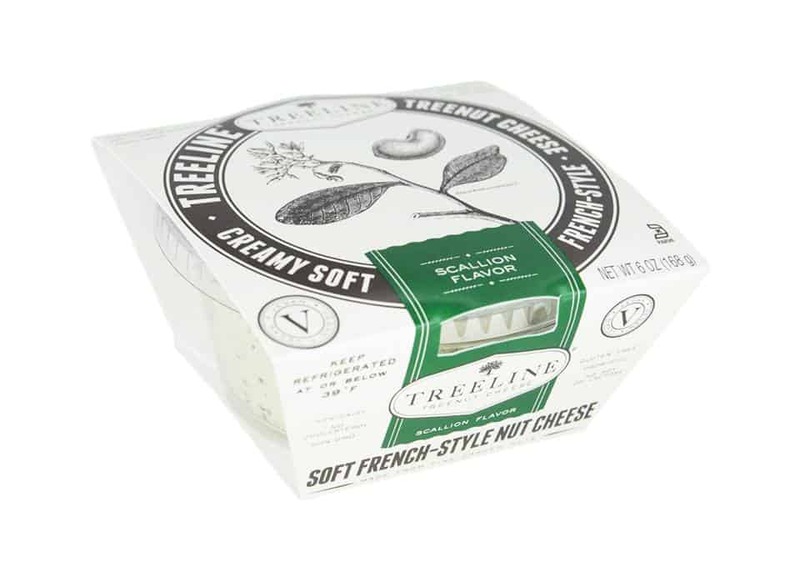 Treeline Treenut Cheese Soft French Style Dairy-Free Nut Cheese is my absolute favorite nut cheese! It's made with clean, natural and real ingredients. No fake junk to make it vegan. Treeline Cheese is totally dairy-free. It is made of pure, wholesome cashew nuts, acidophilus culture, salt, and pepper. No animals are harmed, or even touched in its production. It is probiotic, 100% free from dairy, lactose, casein, gluten, soy, and added oils. You won't miss the non-dairy milk alternative cheese. These artisan-made cheese are made in the Hudson Valley Region of Upstate New York. Treeline Treenut Cheese is available in most States at grocery stores, like Kroger, Fairway, Whole Foods and Wegman's, nationwide. 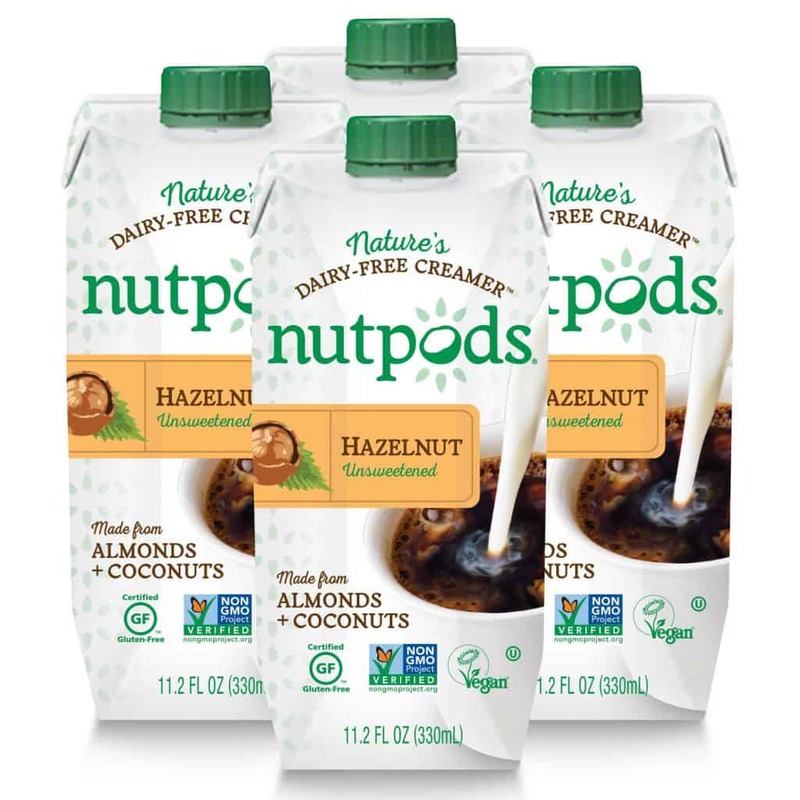 If you're looking for rich, flavorful coffee that you'll be excited to drink, I recommend nutpods Hazelnut Unsweetened Dairy-Free Creamer. It's made from heart-healthy almonds, MCT-rich coconuts and is free from carrageenan, dairy, soy, gluten, and sugar. 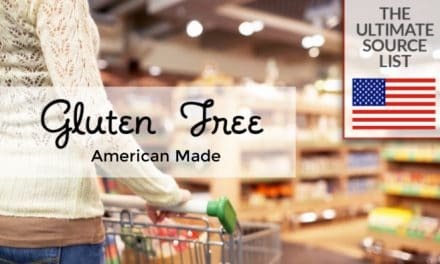 It's made from simple ingredients including purified water, coconut cream, almonds, natural flavors, and contains less than 2% of acacia gum, sunflower lecithin, dipotassium phosphate, gellan gum, sea salt. I never use creamer in my coffee, but just almond milk, I find that the richness and texture from Nutpods makes a real difference in making me excited for my coffee every morning! 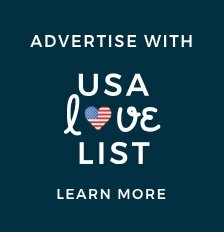 15% off with code USALOVE. 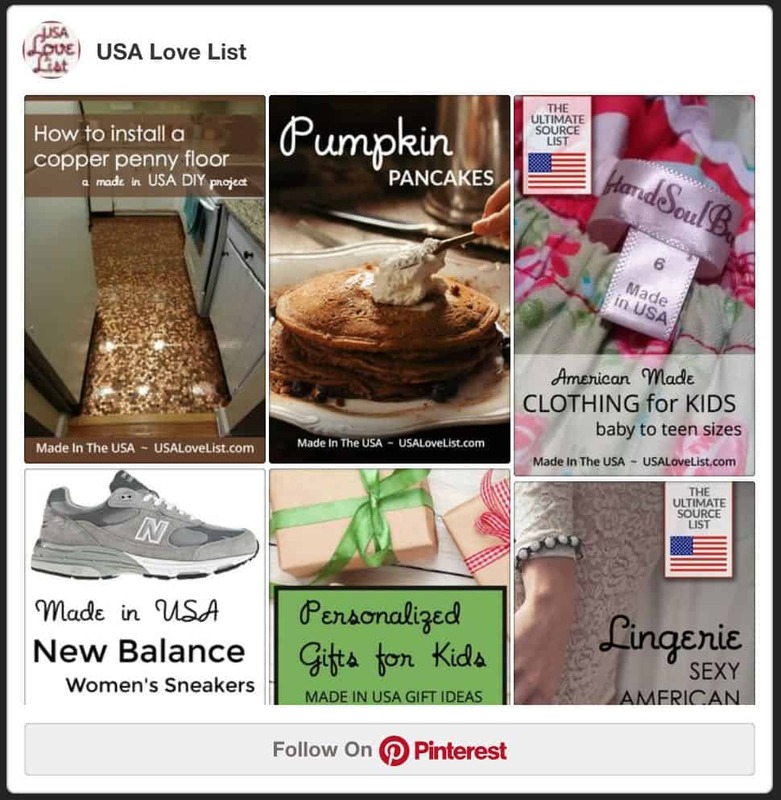 Kaari Foods is an American made dressing company started by two sisters. 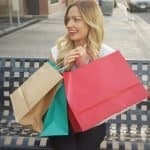 After missing classic items they once loved, like Caesar salads and ranch dip, they set out to make their own dairy-free, vegan dressings. 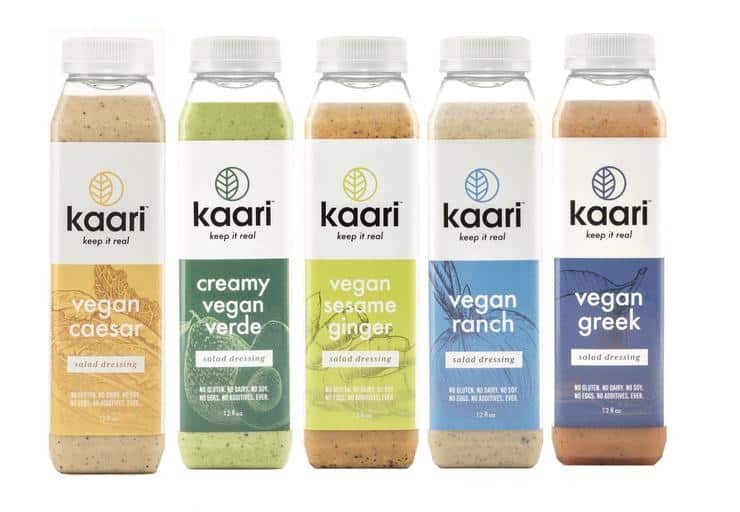 Kaari vegan dressings are incredibly rich, delicious, and creamy, all while being dairy-free and vegan. We love them and couldn't be happier that Kellie and Amanda brought their delicious vegan dressing creations to the market. These dressing come in five flavors including Vegan Creamy Caesar, Vegan Greek Vinaigrette, Vegan Herb Ranch, Vegan Sesame Ginger, and Vegan Creamy Verde. 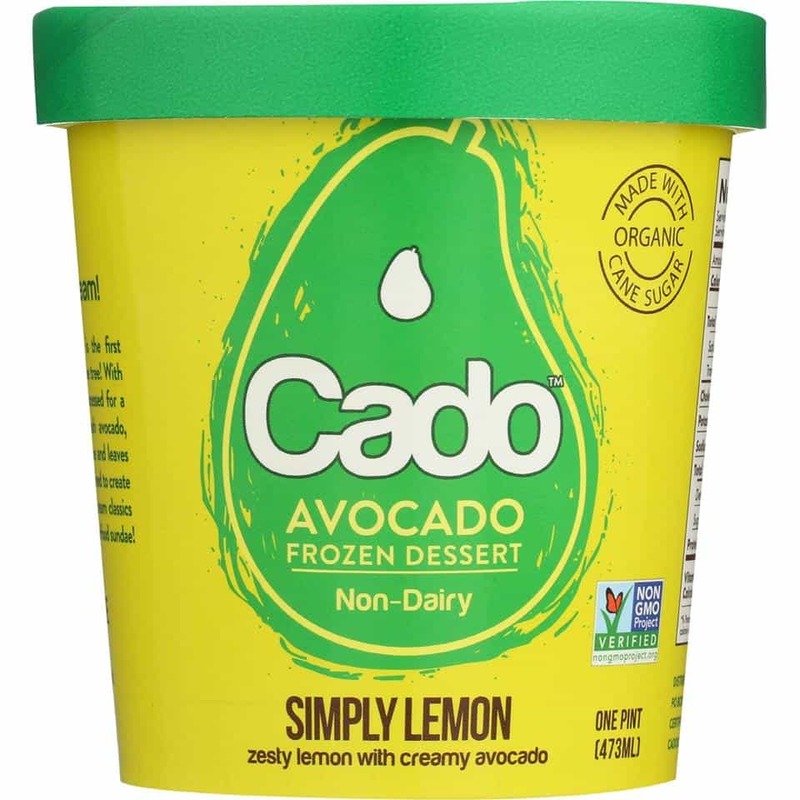 Cado Avocado Simply Lemon Ice Cream is more like a sorbet to me. I love it! 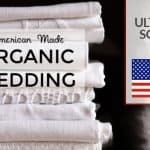 It's refreshing and made with clean ingredients including organic avocado puree (water, organic avocado), avocado oil, organic cane sugar, organic tapioca starch, organic lemon juice concentrate, sea salt, organic guar gum, organic gum acacia, and organic lemon oil. 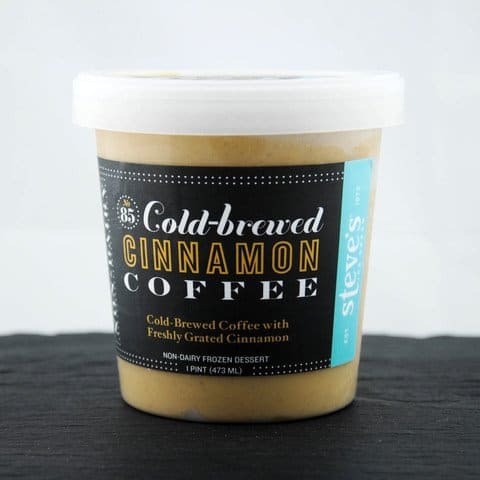 Steve's Cold Brew Cinnamon Coffee is one of my favorite ice creams of all time and it simply happens to be dairy-free. Yes, it's true. I rarely, if ever, pick coffee ice cream, but this had me going back for more. Steve's Cold Brew Cinnamon Coffee is a non-dairy flavor made with coconut cream, but you would never know it if I hadn't told you. 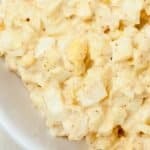 The texture is amazingly creamy and the flavor is heavenly. Steve's uses Grady's cold brew – another Brooklyn edible delight. They offer an entire line of dairy-free ice cream options. 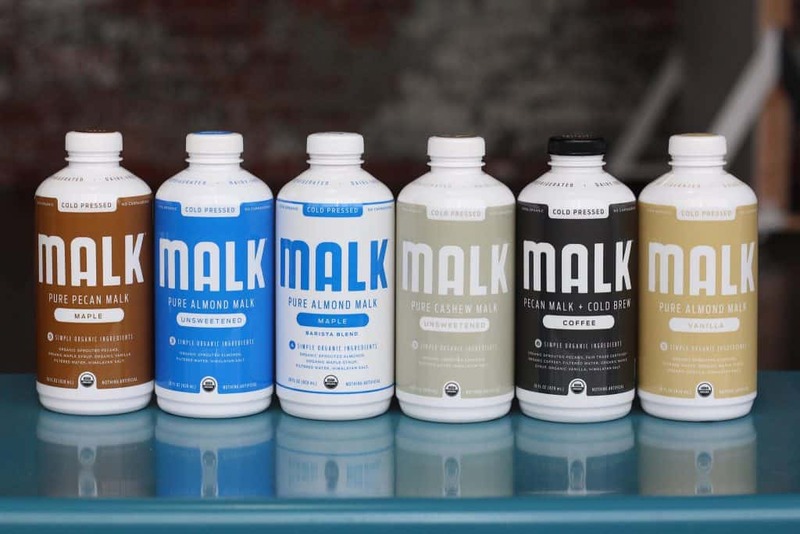 Nothing comes closer to making your own nut milk than MALK. They offer a line of cashew and almond milks with taste unlike most you'll find in your local grocer's fridge. There are no additives or gums. These milks are made with nuts, salt, water and some flavors have added vanilla or maple syrup for additional sweetness and body. I love adding them to my smoothies because their taste enhances the flavor of the concoctions I blend, without any additives. 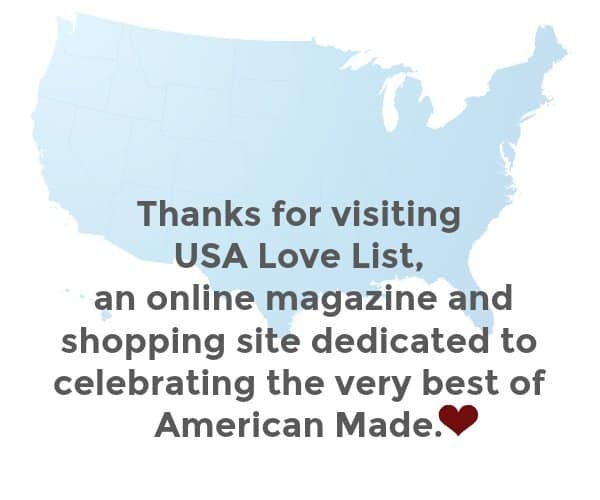 MALK products have been proudly made in Texas since 2014. 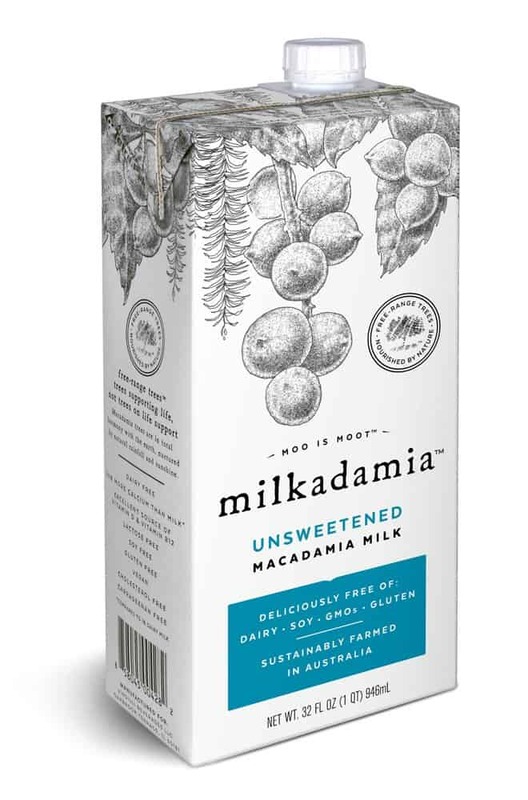 Milkadamia Unsweetened Macadamia Milk is a delicious non-dairy macadamia nut milk with a subtle, smooth flavor and beautiful milky creaminess. It offers a creamy richness unlike many other nut milks and I love it to use for cereal or in coffee. 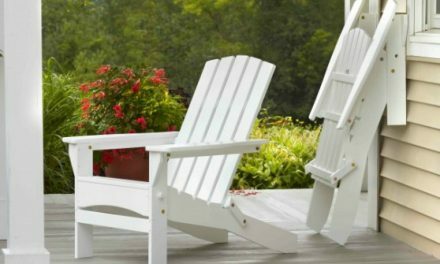 The company's family-run farms are in Australia because macadamia trees flourish in their natural habitat, while the final product is made and packaged in the United States. These stuffed pasta pockets are amazingly tender and flavorful. Again, you really won't miss the dairy because the almond milk ricotta takes the places of dairy ricotta's taste and texture. 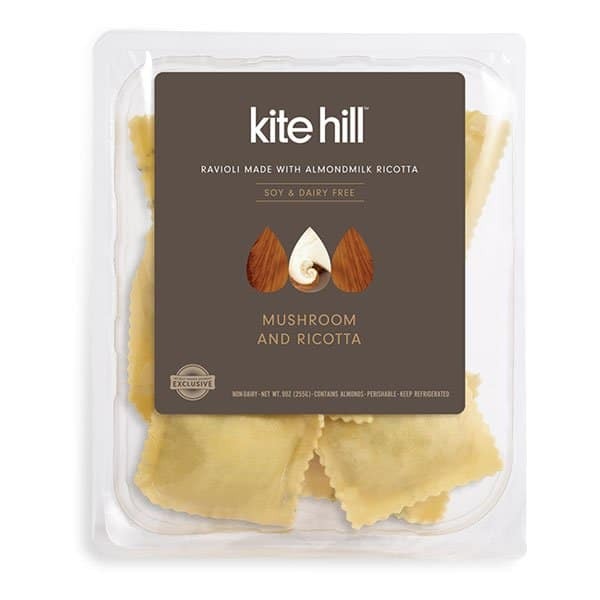 The Kite Hill Mushroom Ricotta Ravioli are made with simple fillings including Mushroom medley (portobello, shiitake), Almond milk ricotta (almond milk [water, almonds], salt, enzyme, Tartaric Acid, cultures), breadcrumbs (wheat flour, sugar, yeast, salt), blended oil (canola/ olive), marsala wine, salt, black pepper, and garlic, while the pasta itself is simply made from Durum flour, water, and beta-carotene. 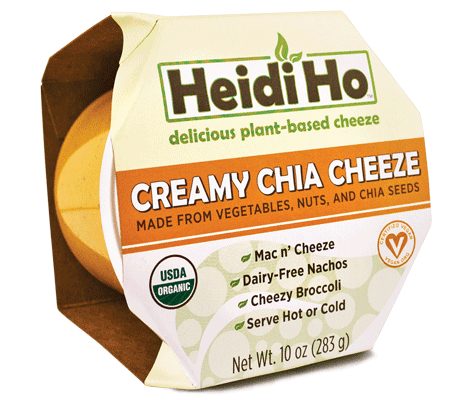 I have no idea how the ladies at Heidi Ho Organics took vegetables and made them taste like queso or cheese you'd want to pour on pasta to make mac' and cheese. 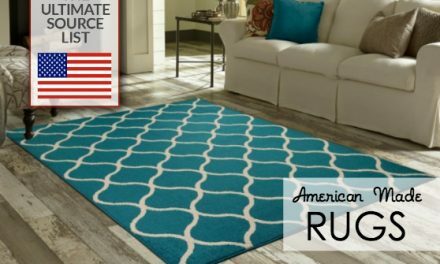 You may have seen them on Shark Tank and I can see why the sharks picked them. 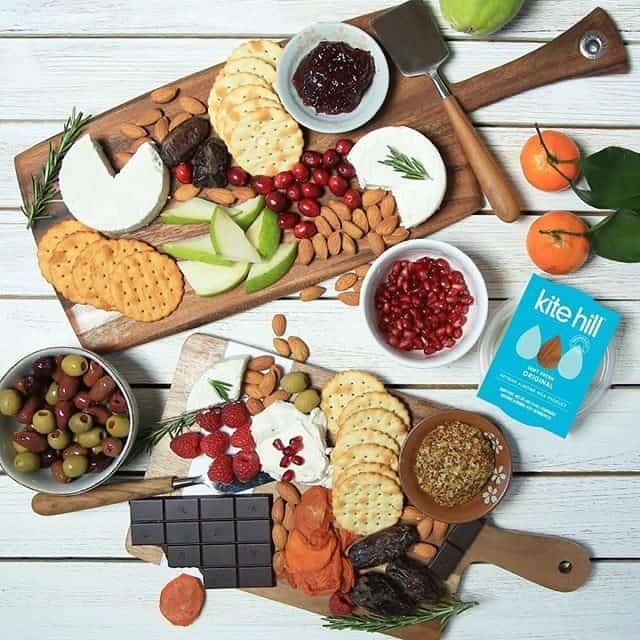 All their products are incredibly flavorful non-milk dairy alternatives for those looking to enjoy a plant-based diet, or simply eat less dairy. The Creamy Chia Cheeze is my personal favorite and is made with Veggie puree (water, red potatoes, red bell peppers, carrots, onions, garlic), *Cashews, *Safflower Oil, Sea Salt, *Lemon, *Chia Seeds, Citric Acid, *Paprika, *Mustard Seed, *Black Pepper, and *Cayenne (*indicates organics). The product is dairy-, gluten-, nut-, soy-free, and organic and vegan. Kite Hill Greek Yogurt tastes just like its dairy counterpart. 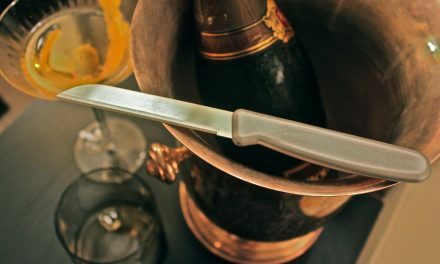 It is just as creamy and rich! The Kite Hill non-dairy vegan yogurt is made with almond milk, reduced fat almond milk, cane sugar, strawberries, pectin, guar gum, natural flavor, fruit and vegetable juice, locust bean gum, lemon juice concentrate, and live active cultures. Oh, no, you missed Miyoko! 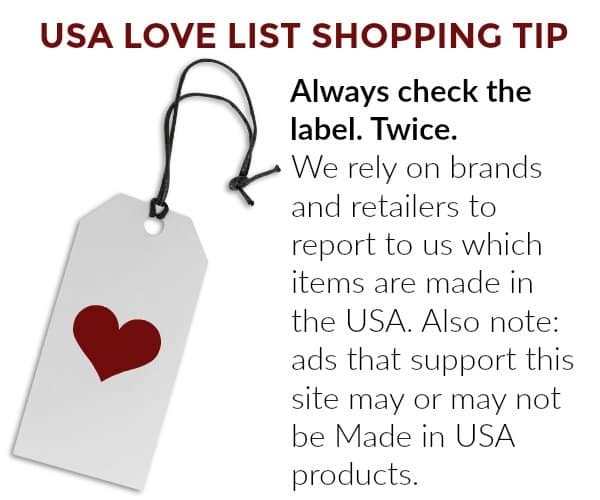 It’s *the* best vegan cheese and butter — made in the USA (Marin county, California).